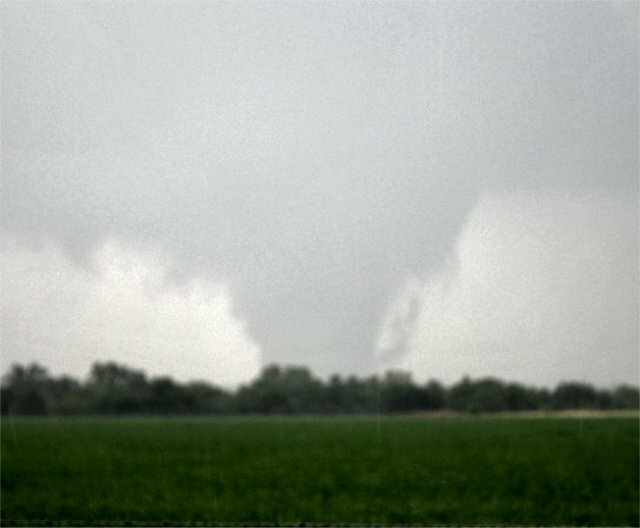 I decided to tally up my tornado intercepts. 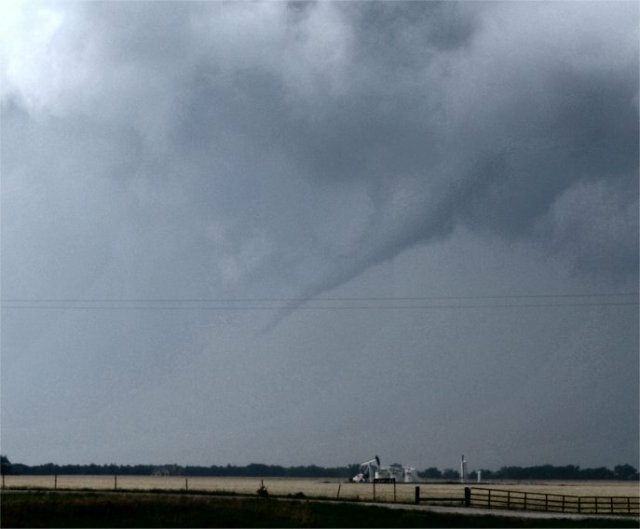 It looks like about 36 tornadoes (as of 6/2/18). 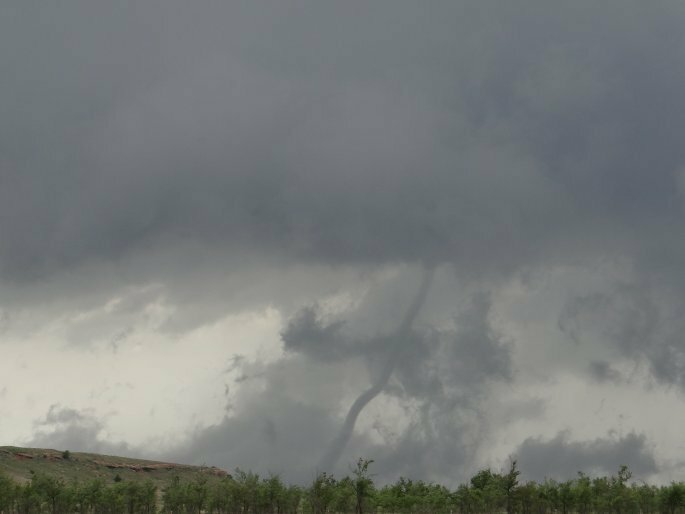 I’m not sure what possessed me to do this, as it is quite tricky, and I’m not much of one for “counting” tornadoes. 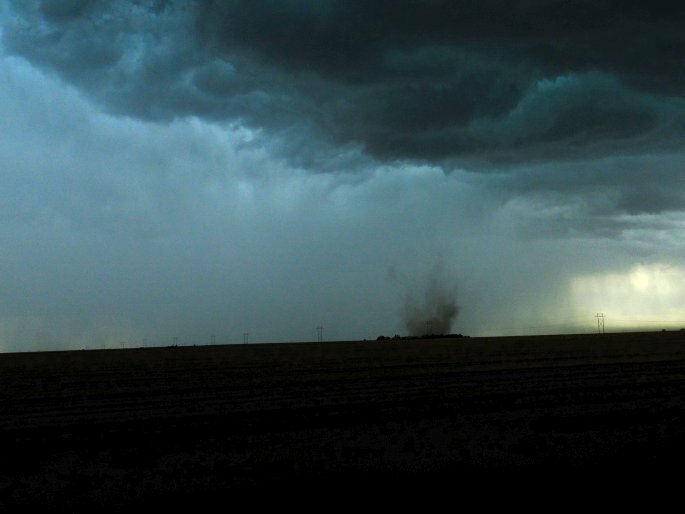 I did want to demonstrate how much ground I cover chasing storms and that I am able to find them on occasion. 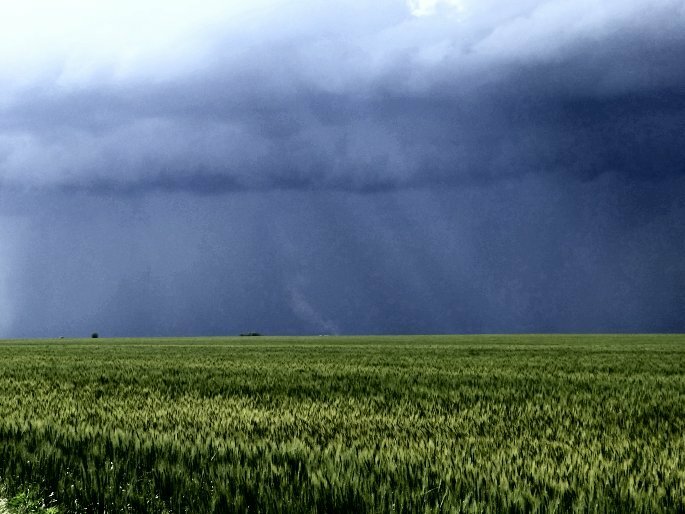 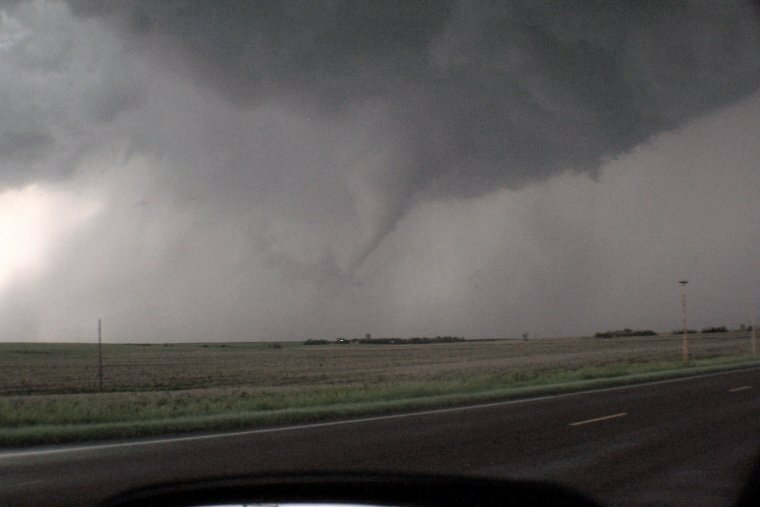 Also, it is important to note that days where I did not see a tornado were not necessarily unsuccessful storm chase days. 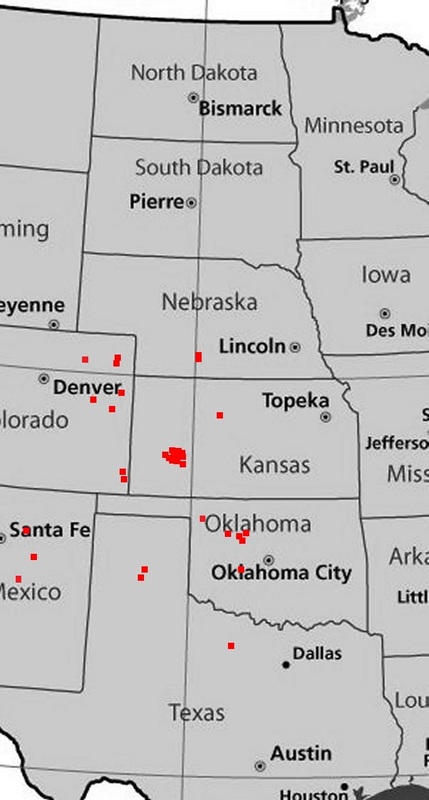 This map is of the entire United States. 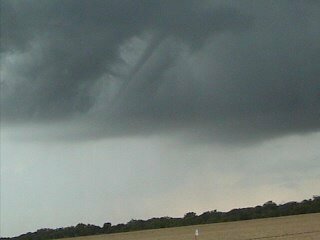 I needed this one because of the one freak intercept in Durham, NC. 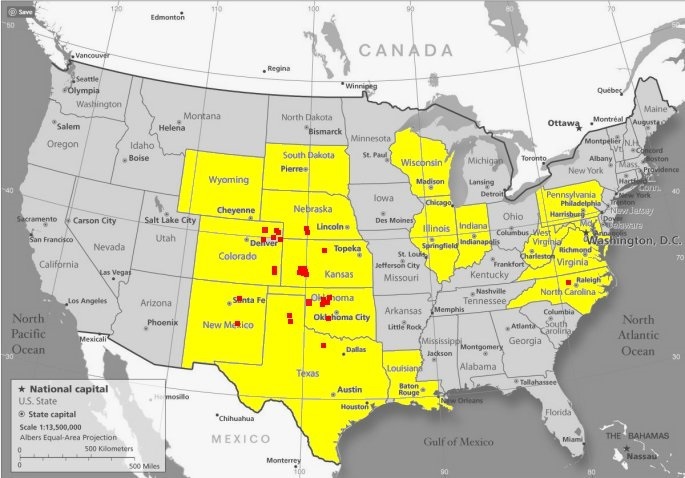 I decided to highlight states where I have actively chased severe storms in yellow. 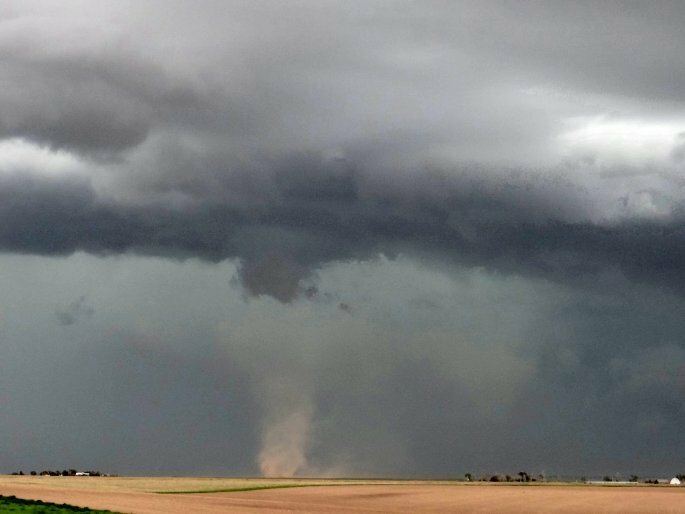 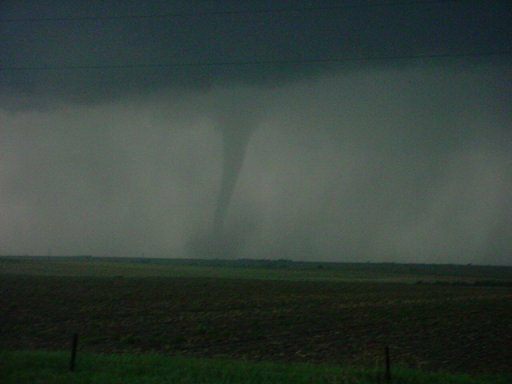 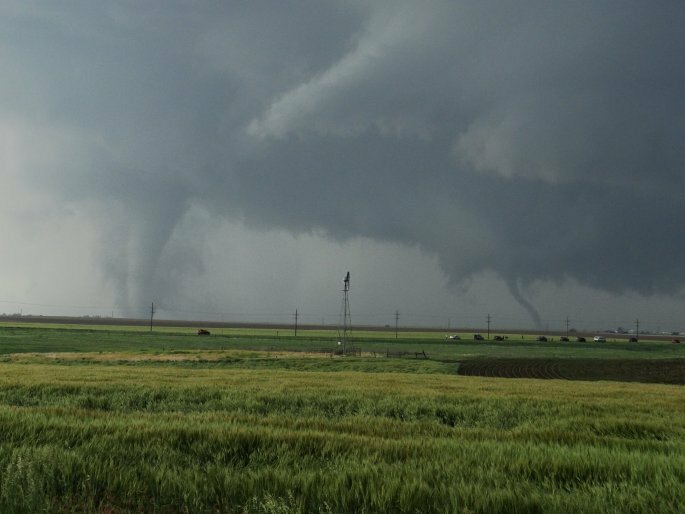 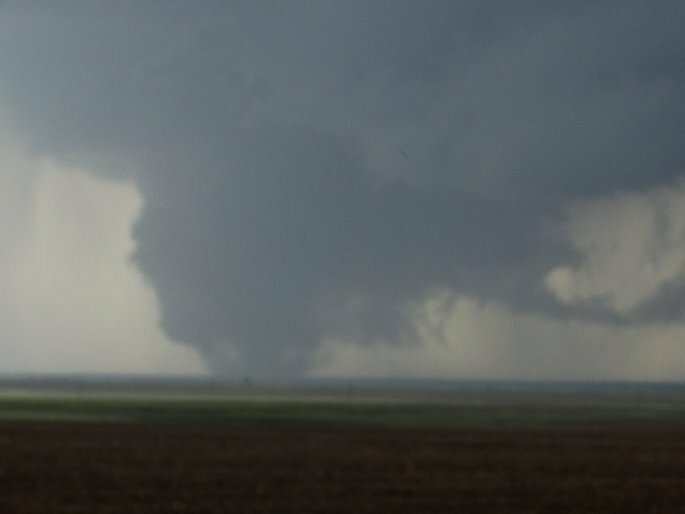 Finally, here are my tornado intercept dates and photos. 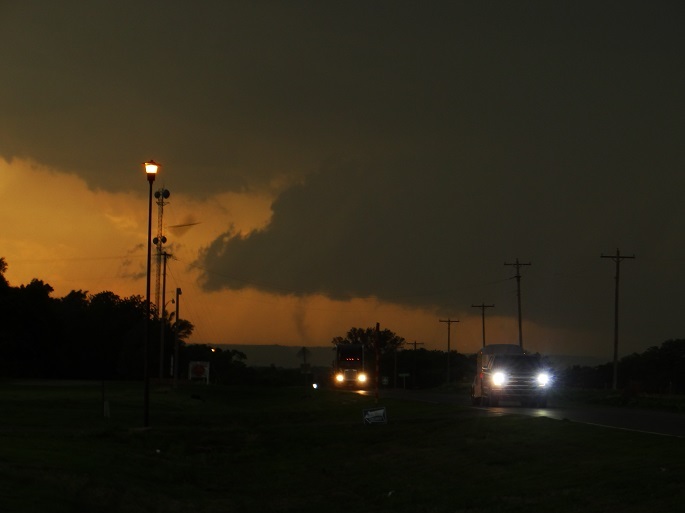 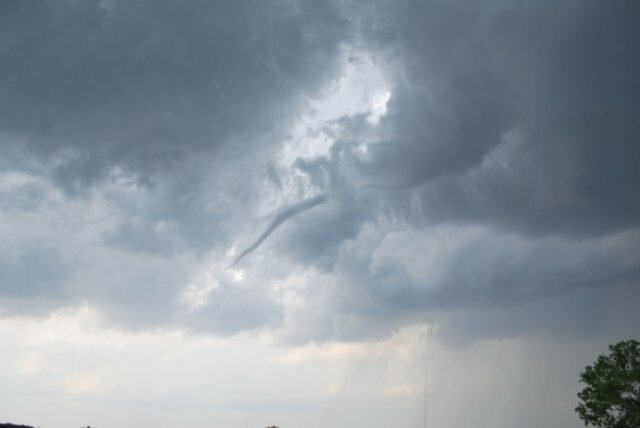 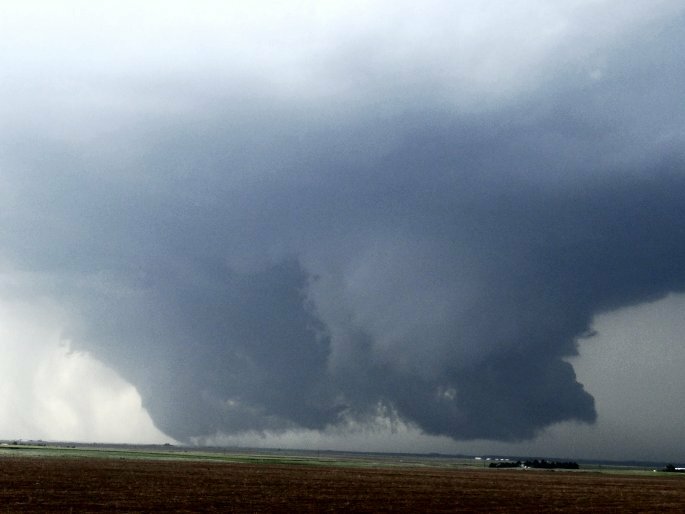 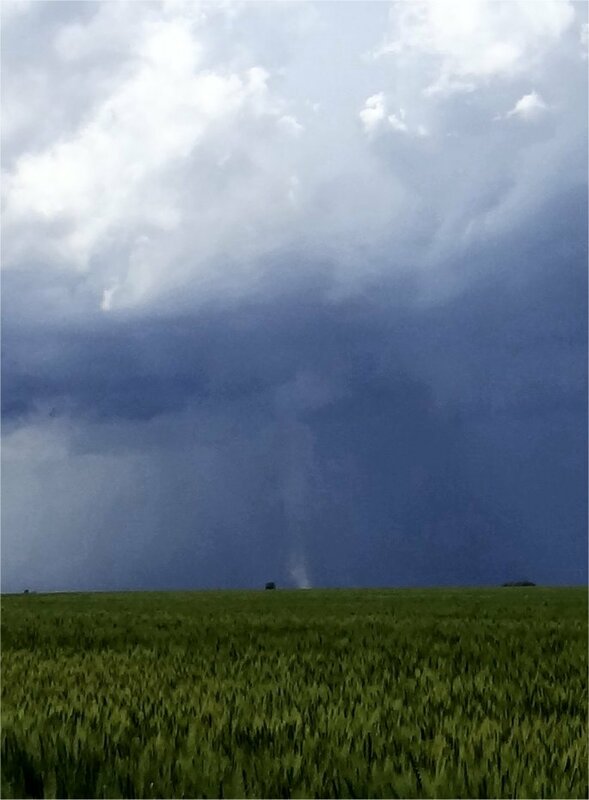 Not all tornado intercepts have photos, and some of the photos may be soon after the tornado lifted. 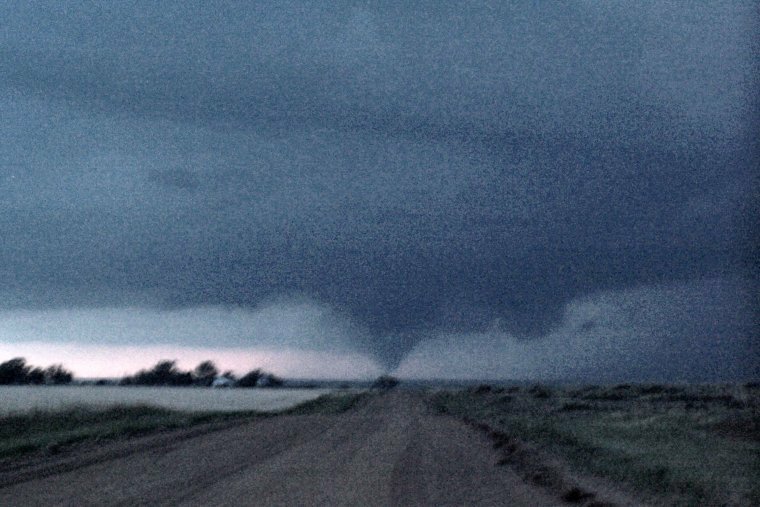 Many of these events were short-lived, and I was unable to pull over and photograph them safely. 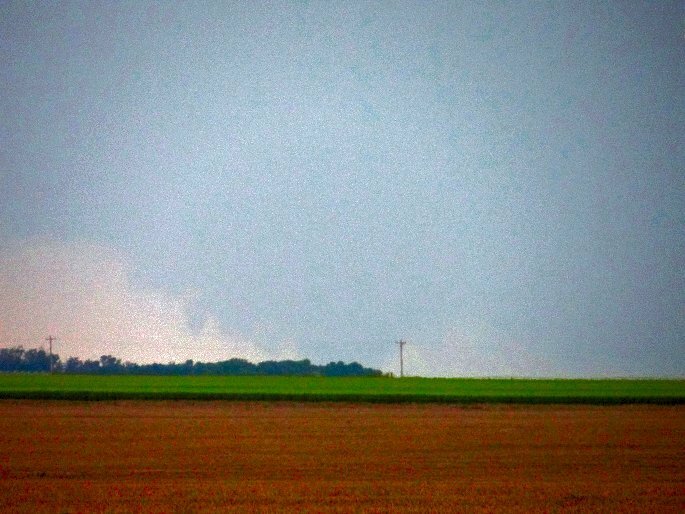 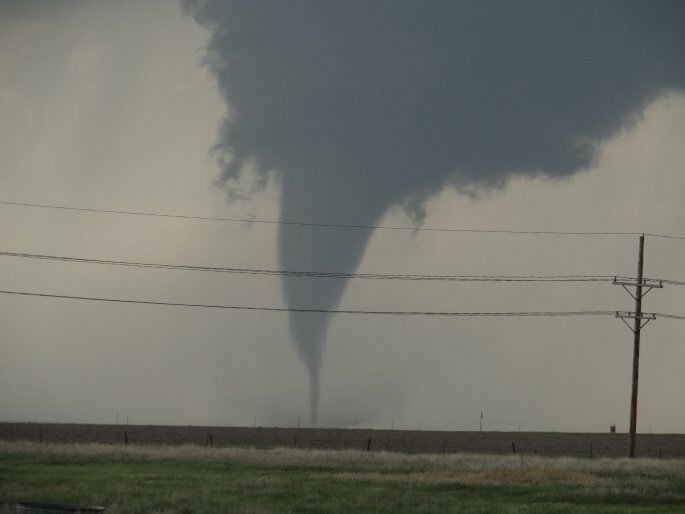 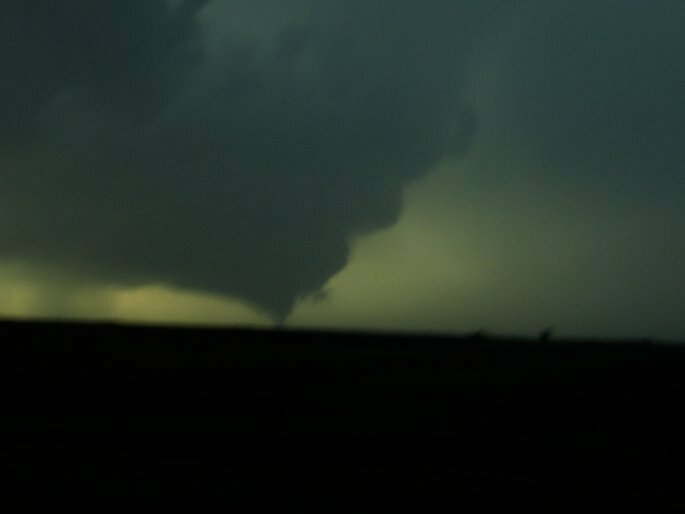 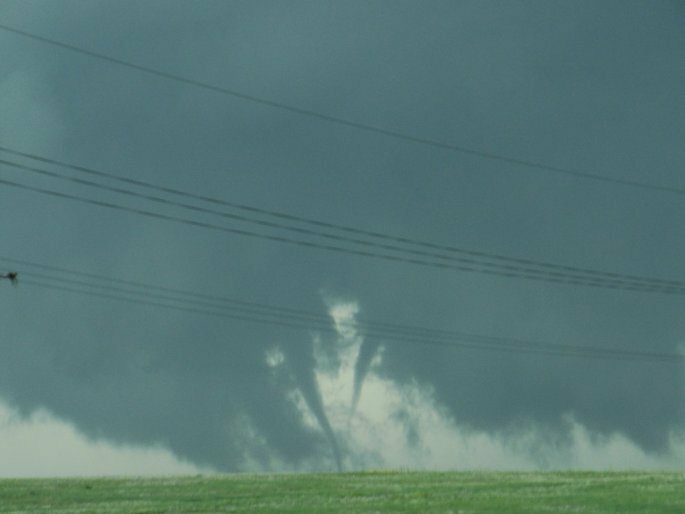 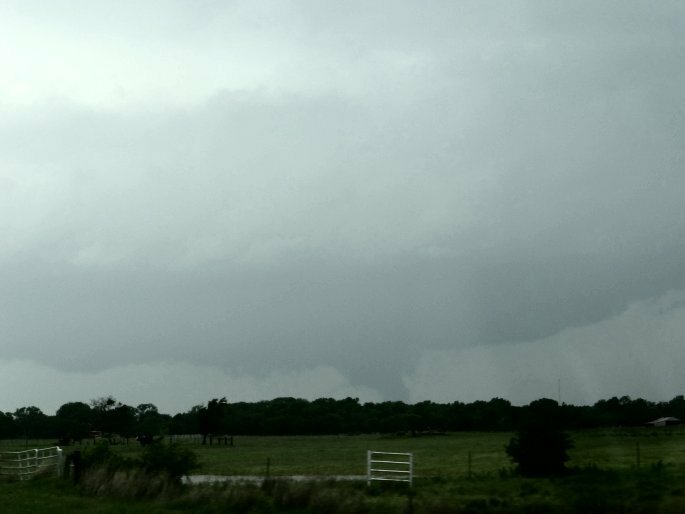 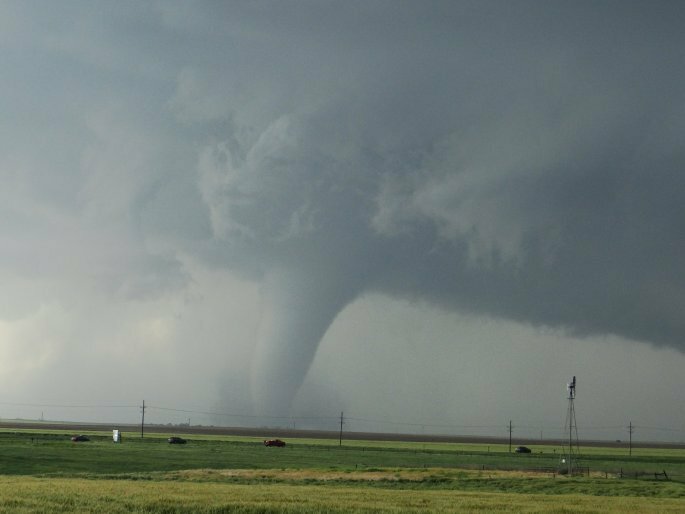 There were always be more tornadoes, provided I don’t wreck the car trying to photograph them, and so I have always opted for safety over photography.